Digitaldubs @ BCo. (Santo Cristo) – The ‘Eternal Summer of Dub’ is back! Digitaldubs has returned with a super team of special guests in one of Rio’s newest and most exciting spaces: BCo. On the mic will be BNegão, Jeru Banto, Jota 3, Rebel Layonn (Haiti), Given Jute, André Sampaio, Doralyce, and Melodica Vibezz. 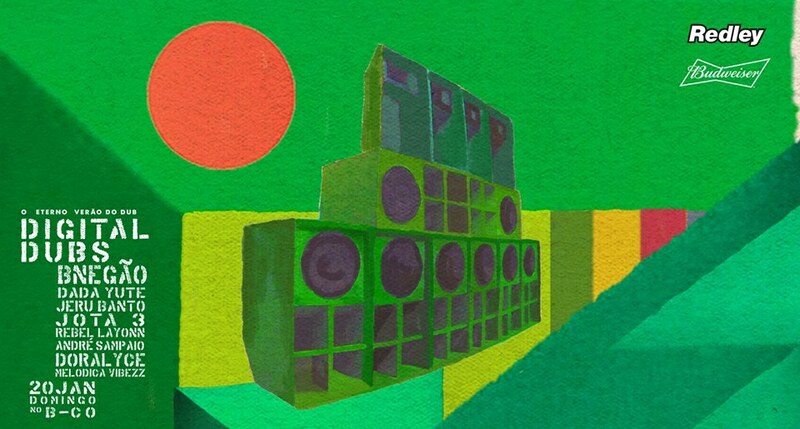 Plus, the warm up will be provided by DJ Relic (UK) and Orange Dub. 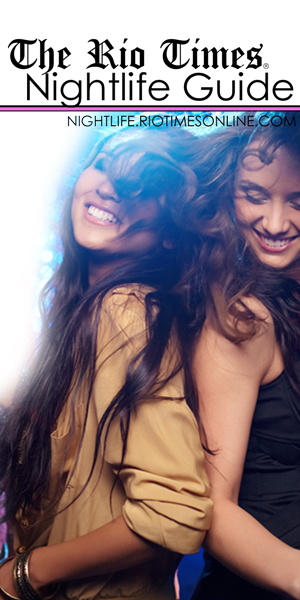 Tickets are between R$20 – R$40 and the night gets going at 8PM. 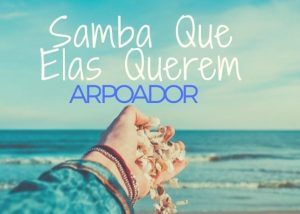 Samba Que Elas Querem @ Parque Garota de Ipanema (Arpoador) – This is a free concert featuring possibly the most famous samba circle in Rio de Janeiro at the moment: the all-female Samba Que Elas Querem. There will also be plenty of street food, artesan chopp beer, art, culture, fashion and more. All brought together in the stunning surroundings of Arpoador, one of the most magical places to see the sunset in Rio. This free event has a start time of 2PM. 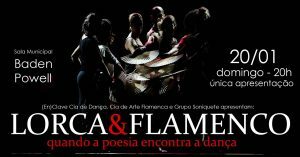 Lorca & Flamenco @ Sala Municipal Baden Powell (Copacabana) – This is an evening of dance and flamenco music inspired by the poetry of Federico García Lorca. 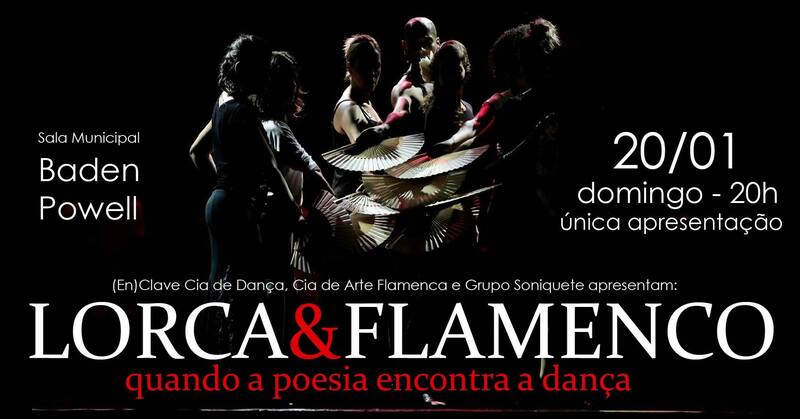 This will be an action-packed evening with seven dancers on stage and three musicians, including the Grupo Soniquete, Cia de Arte Flamenca and (En) Clave Cia de Dança. The night starts at 8PM and tickets are available from R$40.